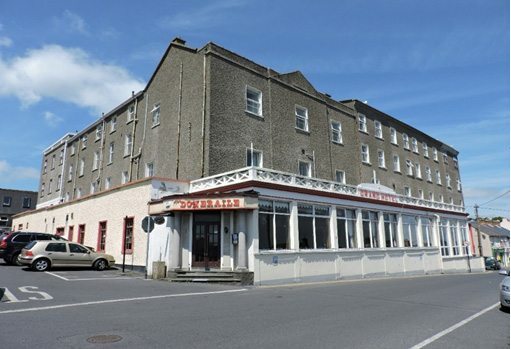 THERE has been a negative response to suggestions that Tramore’s derelict Grand Hotel could become a centre for asylum seekers. Cllr Joe Conway has raised the issue with a Government minister and Cllr Eamon Quinlan has called it the “thin end of the wedge”. 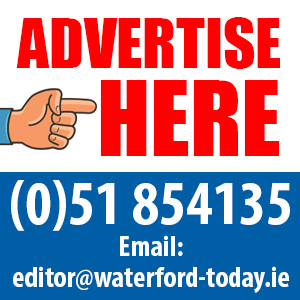 He wants Waterford Council to pre-empt any such move by using its compulsory purchase power to buy the vacant property. The Tramore issue has arisen amid controversy over attempts to disrupt a meeting in Lismore, called to discuss how best to welcome and integrate refugees into Ireland. Lismore has been selected by the Department of Justice as one of a number of towns to run a pilot community sponsorship programme and the meeting was held to provide local people with information about it. Speakers were interrupted by protesters who Lynne Glasscoe, of the Lismore Welcome Project, said were a minority group attempting to to “overwhelm” the meeting. She said locals would not be “railroaded by negative persons”. The Tramore issue arose after it was confirmed that any company interested in opening a direct provision centre there would not need to apply for planning permission. Cllr Conway said there had been “some activity” at the hotel in recent weeks . He said a Direct Provision type of hotel was not the economic driver that Tramore needed. Cllr Quinlan said Tramore already has two refugee centres. “The people of Tramore have delivered in welcoming and accommodating people from all backgrounds,” said the Fianna Fáil councillor.